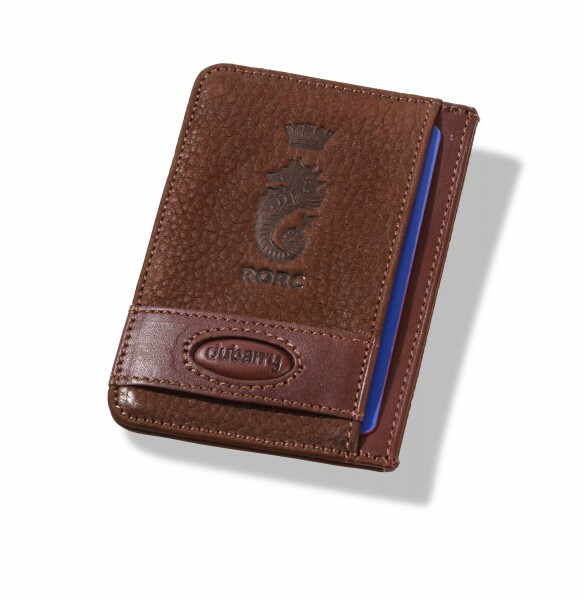 Product information "Dubarry Money Clip"
The classic Dubarry money clip. This walnut leather money clip is equipped with business and credit card sleeves. Related links to "Dubarry Money Clip"